Also, have a look through my frequently asked questions. This is commonly felt as constant discomfort in the back, neck, shoulders or legs. It may be the type of pain that is a familiar feeling to a lot of people. It also may affect someone in more than one area. Sprains, strains and other muscle injuries, which may have been caused by trips, falls, heavy lifting, gardening. Sports Massage releases muscle tension on a deep level, as well as reducing your risk of further injury. Q – I am not a sporty person, is Sports Massage for me? A – Yes, anyone can benefit from Sports Massage. Muscle tensions often develop through incorrect posture or repetitive movements, that are nothing to do with sport. Q- Do you do deep tissue massage? A- Yes, it is incorporated into my usual Sports Massage and is used amongst many other techniques. Q- Does Sports Massage hurt? A- Some deeper techniques that I use may make you experience some discomfort depending on the state of your muscles, however, all treatments are always performed within your own pain threshold. I will, therefore, be constantly asking you to give me a pain level number between 1 (no pain) and 10 (unbearable). A- Comfortable underwear. During the whole session, you will be covered with a towel, only the part of your body that is being worked upon will be exposed. Q- How many treatments will I need? A- This is completely dependant on the condition of the soft tissue and the length of time it has been troubling you. Q- Can Sports Massage be harmful? 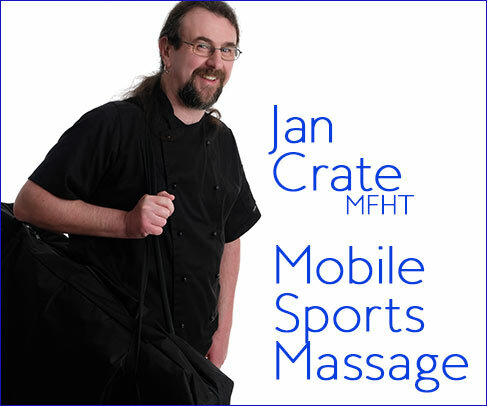 My Mobile Sports Massage Service in Shropshire is now available five days a week. Weekend appointments only by prior arrangement. The sports massage I offer benefits to almost anyone suffering with neck, shoulder, muscle or back pain and not just the sports person. It can have major benefits for those who have a desk job as well as the weekend gardener as it keeps joints and muscles supple and can help to prevent injury. If it is easier for you to visit me I will soon have twice-weekly availability at the Mayfair Community Centre, Easthope Road, Church Stretton, SY6 6BL. Here I am able to offer all my usual Sports massage services to help with a wide range of body and muscle problems, please call me direct for an appointment. I look forward to helping you be free from pain. 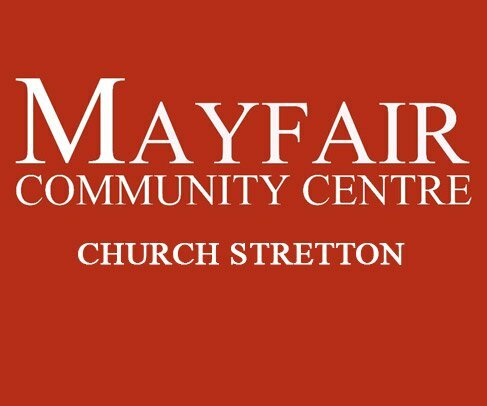 I will hold my sports massage clinic at the Mayfair Community Centre Church Stretton Mondays 9am – 1pm & Fridays 1pm – 5pm. My mobile or static sports massage treatments cost £35 per hour most travel is included. Please allow one and a half hours for the first treatment ( at no extra cost ) to initially discuss medical history and for an assessment of symptoms or condition.